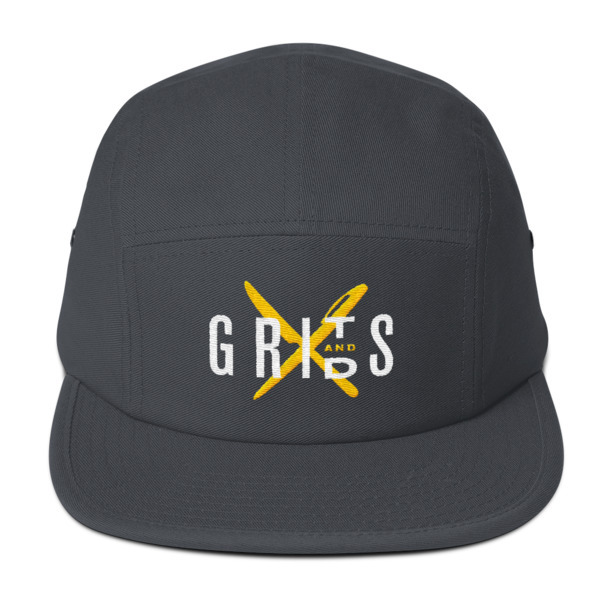 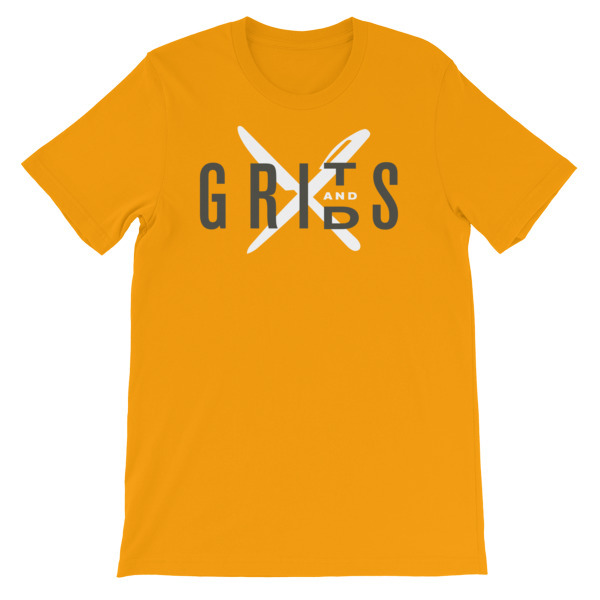 At the cross section of design and creativity, and food and beverage is the epicenter of the Grits X Grids brand. 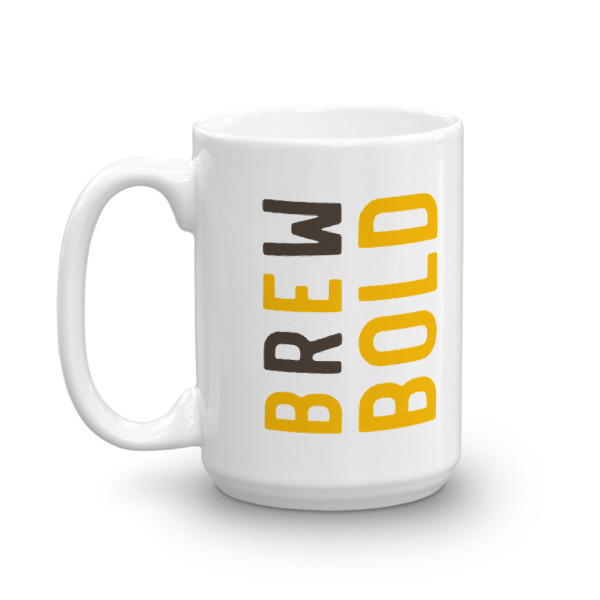 We celebrate the passion that goes into designing fresh, innovative restaurant and beverage brands. 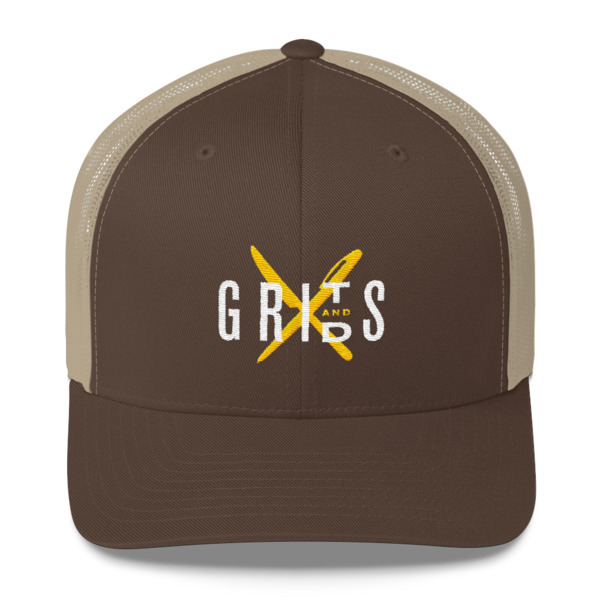 This radically awesome hat is meant to represent and support that passion. 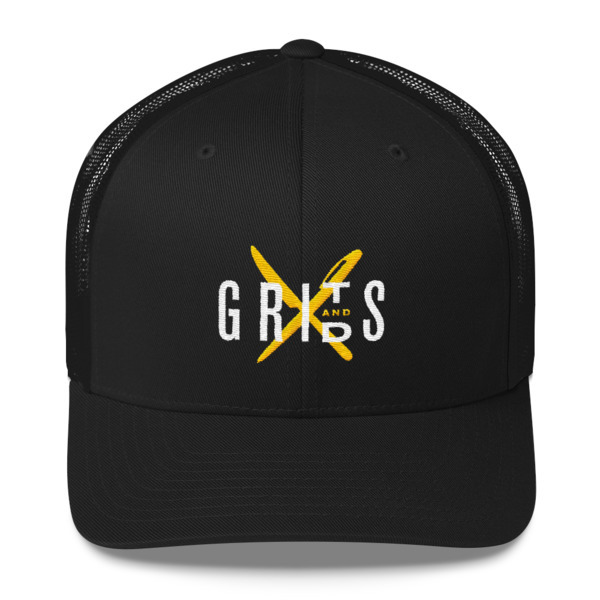 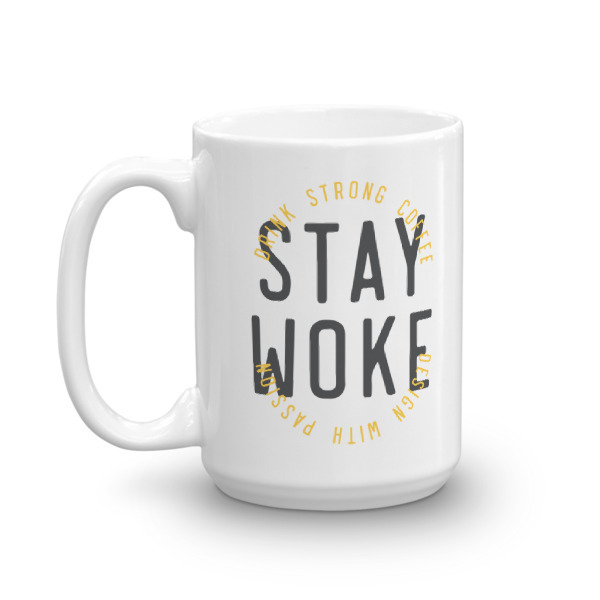 In short, it keeps the f*cking lights on.